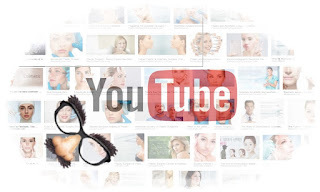 A comprehensive scientific study of Rutgers University evaluating YouTube videos on facial plastic surgery procedures emphasized that most videos contain misleading marketing campaigns published by unskilled medical professionals. 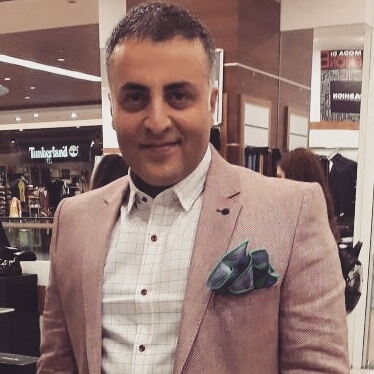 In the study, "blepharoplasty", "eyelid surgery", "dermal fillers", "facial fillers", "otoplasty", "ear surgery", "ritidectomy". The best 240 videos were evaluated with 160 million views obtained from keyword searches for "face lift", "lip enhancement", "lip filling", "rhinoplasty" and / or "aesthetic nose surgeries". Using a scale to assess the quality of medical information presented online or in another environment, researchers evaluated the non-surgical options and discussed the validity of the presented information, using a scale to assess the quality of medical information presented online or by using the Discern criteria. 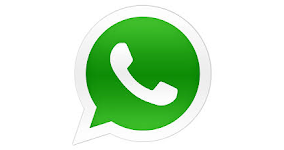 The researchers also evaluated people who published videos, including health professionals, patients, or third parties. The doctors were evaluated according to the boards of the American Medical Expertise Board. The results revealed that most of the videos did not include professionals who were qualified in the procedures to be shown, including 94 videos without any medical specialists. As a result of the study, "Patients and doctors who use YouTube for educational purposes should be aware that these videos can be provided with prejudicial information, can be unstable in assessing risks and benefits, and cannot be clear about the qualities of the practitioner." YouTube has become a platform where people with more watched videos have introduced themselves as eler Youtuber YouTube and gathering people with recipes, experiences and suggestions on different topics. Young people's dream of making money in this way because it does not relate to the meaningless or reality can cause health videos to share. Just because the previous video of the experience of the previous nasal aesthetic surgery has a very high rate of clicking and watching, "I have to be a doctor mistake, I have to be the nose aesthetic again!" in the form of a simple asymmetric area showing the "floating cartilage region" can interpret this form. 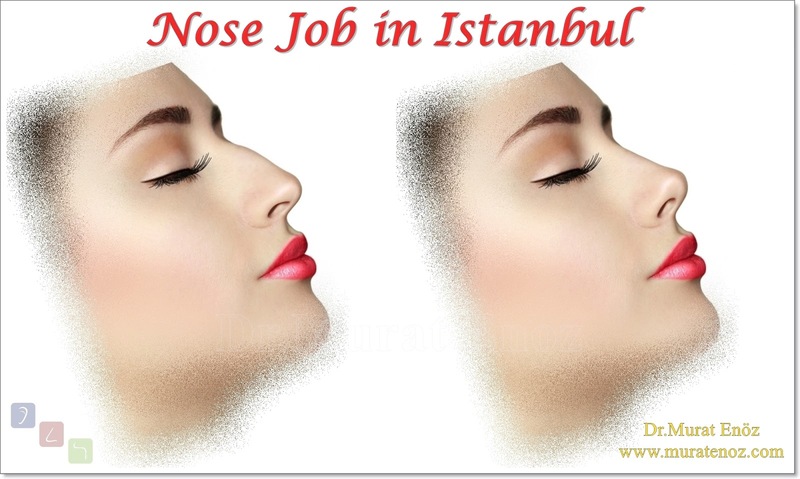 Many physicians experienced in the subject, revision nose operations can be seen after removing all the details of the skin; people who do not receive any medical education may experience unrealistic surgery expectations in people who pursue an attempt to produce bek contradictory gerçekçi, insanlar original nedeniyle or h interesting edebil content, and the ambition to obtain advertising revenue. For example, "the operation of the nose surgery made me before surgery different from each other, how can this be?" 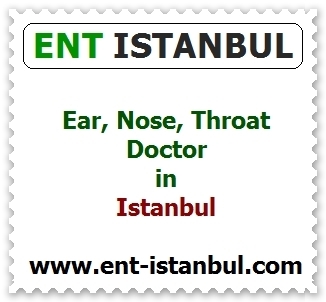 interpreted as if the nose of the nose surgery surgery or the doctor animation photo "USB" with the patient's nose can be interpreted as if they forget to transfer. It should be kept in mind that unrealistic patient expectations may cause serious frustrations by the patients after surgery. An effort to produce new slogans for "nose aesthetic" surgeries in which patients show much interest! 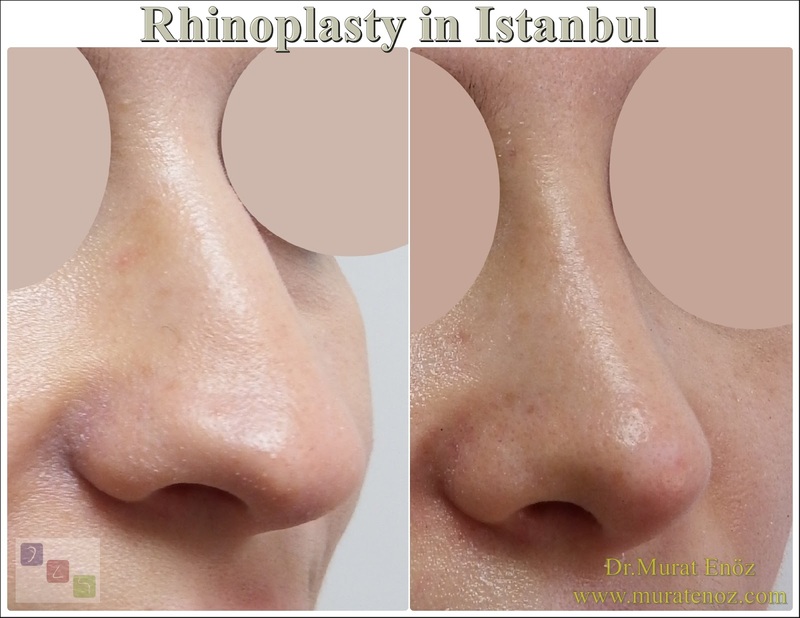 In addition, "rhinoplasty without any risk for revision!" 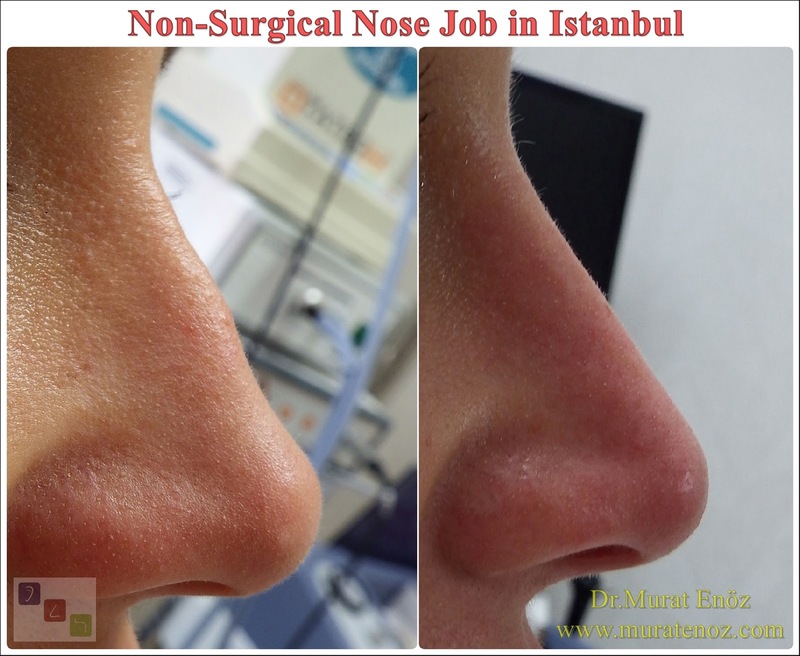 of various clinics, "send the photo of the nose before surgery and see the result of precise after nasal aesthetic ssurgery!" slogans that are really serious, such as unscientific, can be used. 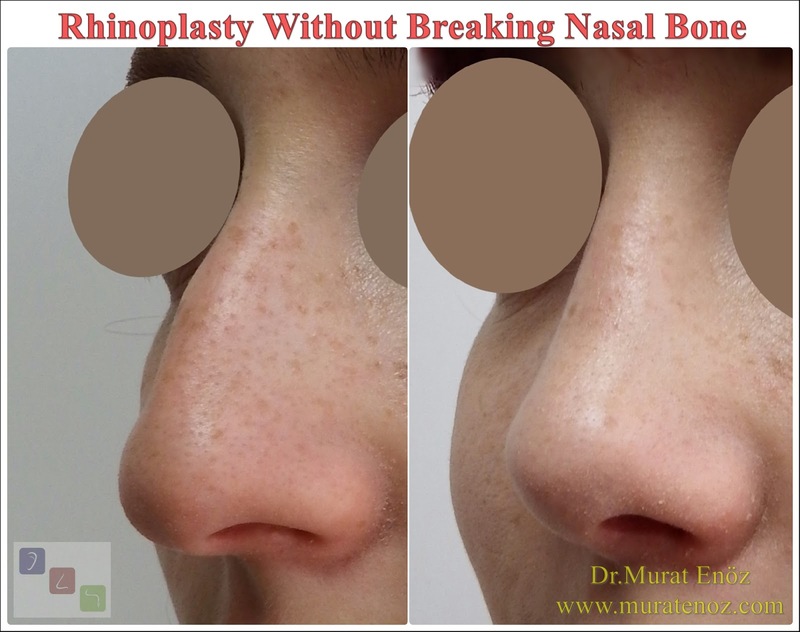 I had previously said that for patients with complicated nose surgery like curved nose deformity and expectation of millimeter symmetry at the end of the operation, the insurance company can undergo "guaranteed or nasal aesthetic surgery". 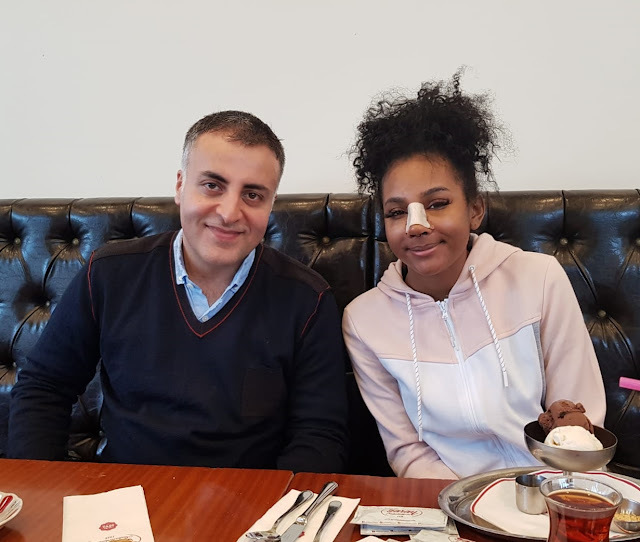 That is to say, in these operations with live tissue changes, bone and cartilage memory, tissue healing properties and patient care are effective; unexpectedly, there are systems in which the costs of the second and subsequent operations are paid by the patient. Here, the number of operations may be roughly determined by the doctors of the insurance company. I have not heard of the operation of this system in our country. Misleading videos can cause errors in patient expectations! A foreign patient who has been undergoing 5 times of nasal aesthetic surgery for me recently, told me, "Can you show the result of my nose surgery operation with 3D animation?" had asked. "I'm really going to believe if I tell you that I can do it? Please don't believe it," I wrote. Revision nose surgery operations are already similar to opening a surprise box.